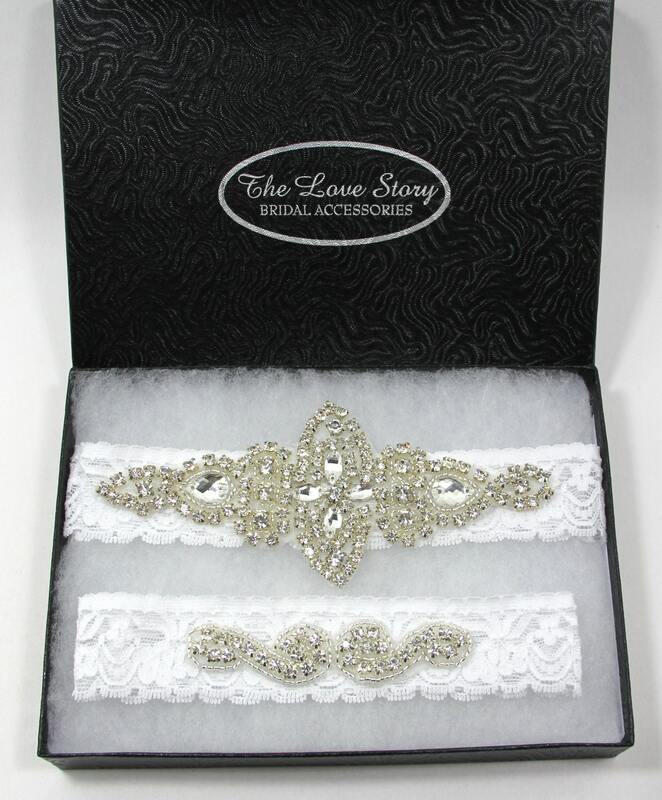 **This beautiful wedding garter set includes a gorgeous pearl and rhinestone crystal piece on the keepsake garter. This piece measures about 6"x 2.5" and is attached to an ivory lace garter. 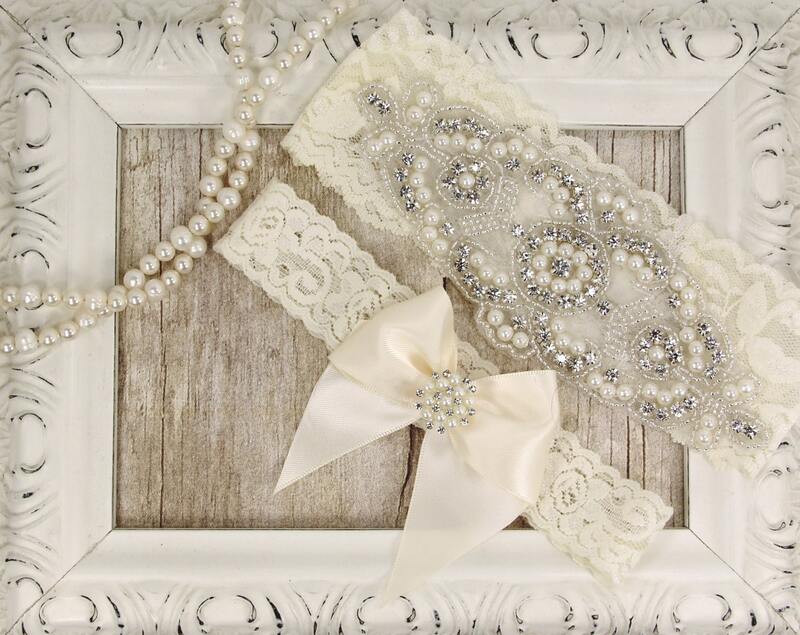 The toss garter is accented with lovely pearls and sparkling rhinestones on an ivory satin bow. **PLEASE INCLUDE YOUR THIGH MEASUREMENT AT CHECKOUT. 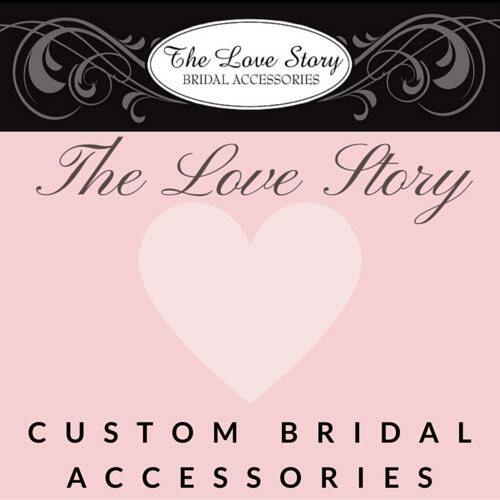 *Please check out our shop policies and thanks for looking! Super pretty! They seem to fit my thigh nicely. 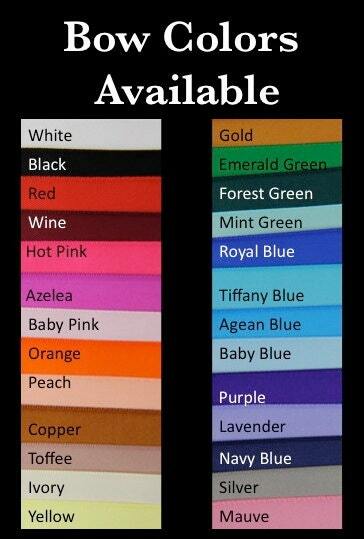 Cannot wait to wear them for the wedding!